Best of the photography forums - tutorials: Flash : "Rear curtain" or "Second curtain" flash . Flash : "Rear curtain" or "Second curtain" flash . Rear curtain flash can be the hardest mode to understand but once you understand it , it makes 'normal' flash easier to understand . First try to think of the camera's shutter as the curtains on a stage . The left curtain is bunched up hard against the left hand side and the right curtain is pulled all the way across to the left as well and is blocking the entire "stage" [ sensor in this case ] . When we push the shutter release button the right curtain pulls open all the way across to the right [ This would be the 'front' or 'first' curtain ] and exposes the stage [ the sensor ] , and when we have enough light the left curtain [ This would be the 'rear' or 'second' curtain in a camera ] pulls across all the way to the right as well blocking the 'stage' [ sensor ] from any further light . This is similar to the way the shutter in the camera works and why it is called "rear curtain" or "second curtain" flash . Now : Flash fires in about 1/700th of a second at full power and at minimum power as fast as 1/40 000th sec [ with the Nikon SB800 ] . 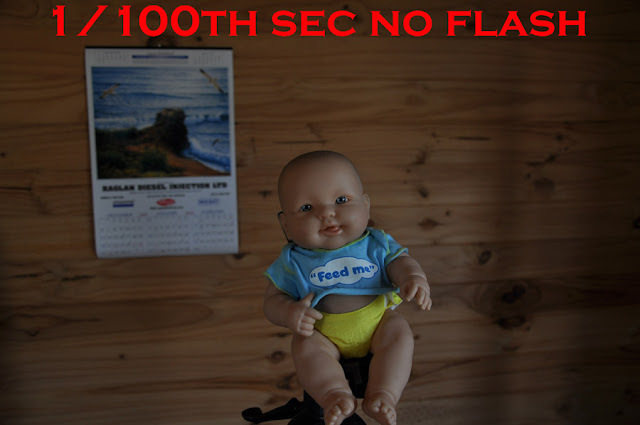 So basically the flash is over in a very short time compared to how long the shutter actually stays open . To make it easier to comprehend I took some images at 1/500th second and divided that into an imaginary slow motion time-line . 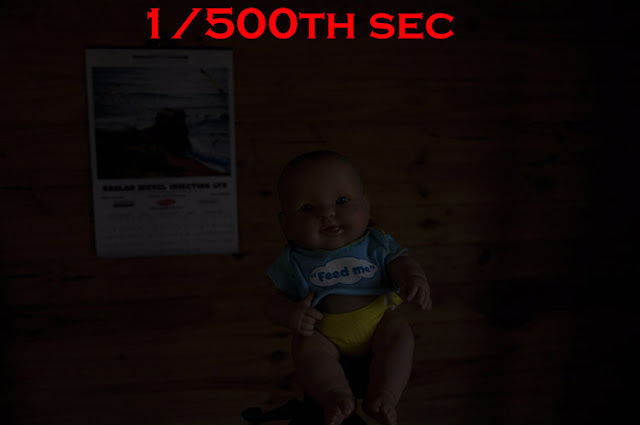 1/100th second is the same as 5/500th of a second - or 5 X 1/500th second . We need 5X as much light as this for our ambient . In slow motion the exposure would look like 5 images at 1/500th second . 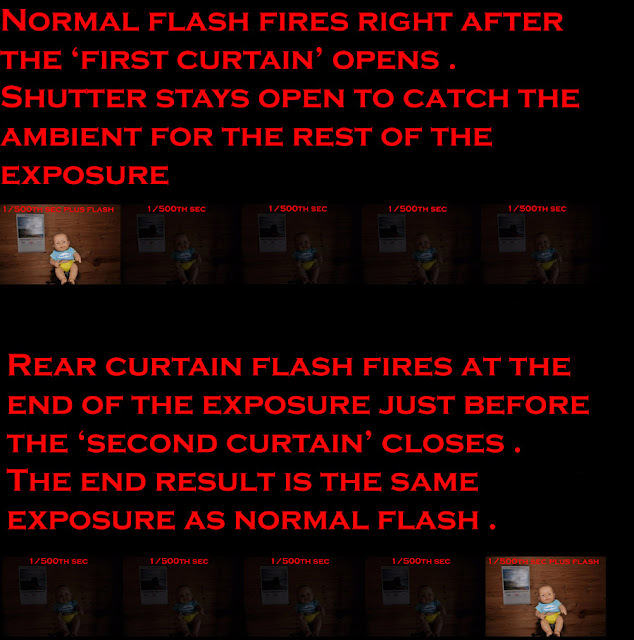 So what's the point of using "rear curtain" flash if the exposure is the same ? 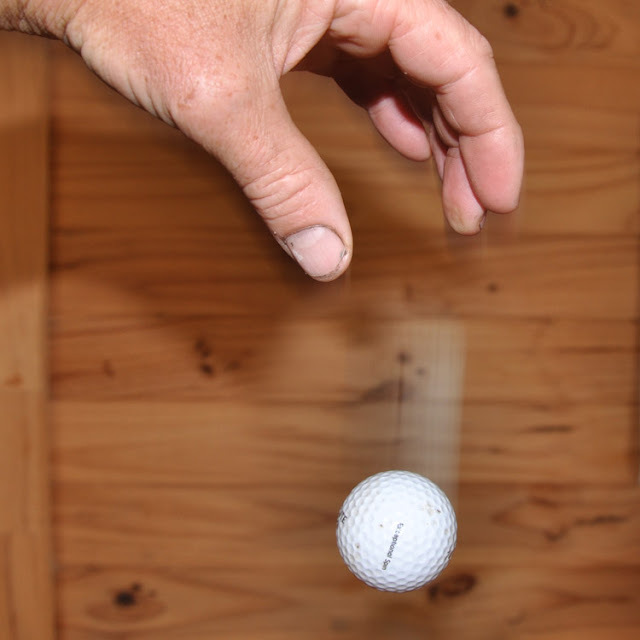 As mentioned normal flash fires at the beginning of the exposure which would have this effect with a moving subject , in this case I dropped a golf ball and took a picture with flash . 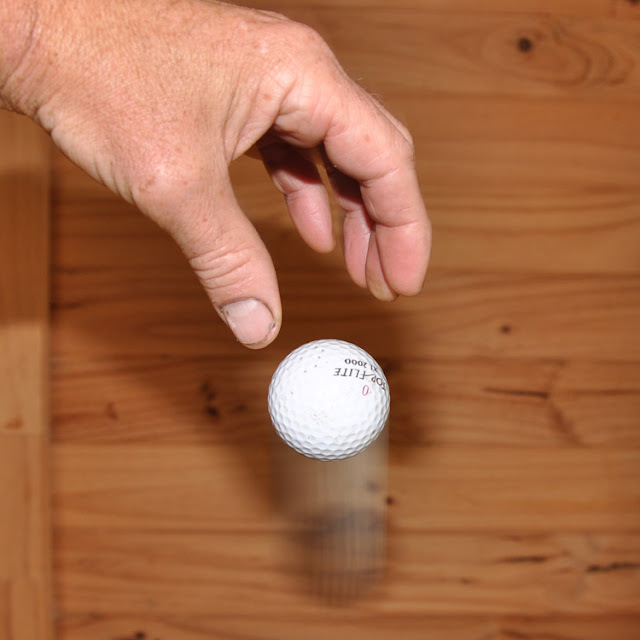 The flash fired as I pressed the shutter release , the ghost trail under the ball however makes it look wrong - almost like the ball is jumping back into my hand . Now we switch to "rear curtain" flash and things look more realistic because the flash fires at the end of the action and the ghost trail is behind the subject ! Now it actually looks like the ball is falling down - not jumping up . Of course you would be using a much more photogenic subject - or even a car driving past with its tail lights blurred behind it , but these images should give you a general idea of how "Rear curtain" flash works . Please remember that using ' rear curtain ' mode will cause your camera settings to behave a little differently to using normal flash . [ 1/60th in most cases ] . 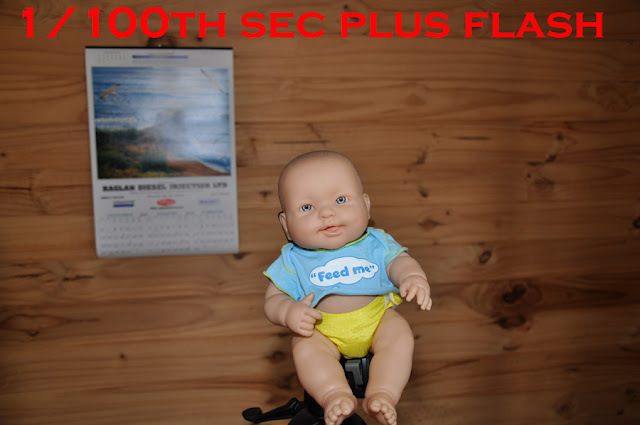 It will behave very much like the flash is not turned on and will select whatever shutter speed it deems necessary to capture the ambient exposure . This aspect of rear-curtain flash is the same as 'slow-synch' flash which allows the shutter speed to drop low enough to capture the ambient as well . This is why it is good to learn to go manual when indoors and using flash - so you can control exactly where you want the settings to be . Professionals make mistakes too ! Flash information for beginners .